Read more about working at Norton Gold Fields. 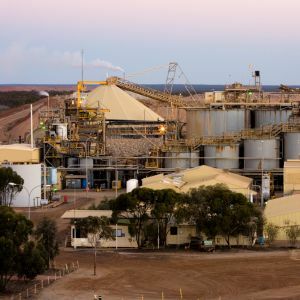 Norton Gold Fields Limited is one of Australia’s largest gold producers, with annual production of more than 178,000 ounces of gold. The Company has a corporate office, and mining and processing complex in Western Australia’s world-class Kalgoorlie-Boulder region.